An elevated chair for my newborn was absolutely invaluable, especially when my second arrived while my eldest was a busy two-year-old. 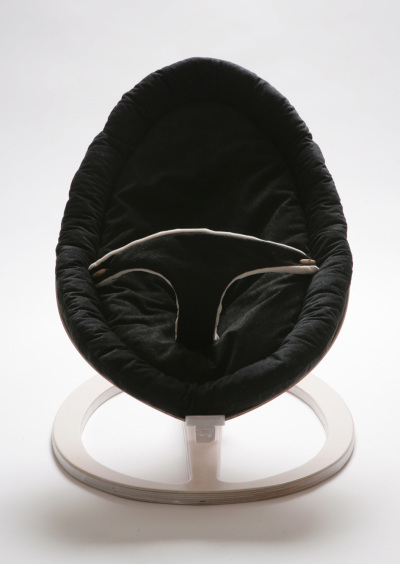 It gave me a spare moment with free hands and kept baby happy in cushioned luxury. You’ll love the latest offering in baby furniture from By Bo Design, whose furniture we’ve featured twice before. Flat-packed to your door and marvellously egg-shaped, the Baby Sitter reclines as needed and props baby up for awake time. Perched comfortably in his Scandinavian masterpiece, baby can snooze or survey his surrounds. 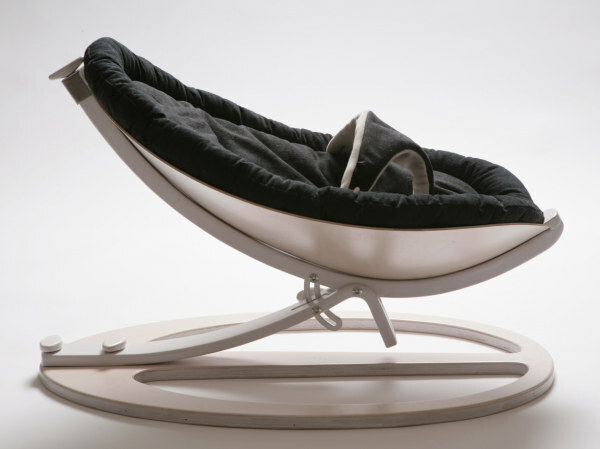 It’s made from moulded Birch veneer and will be available in Walnut, white lacquer and transparent whitewash, for babies up to six months or around nine kilograms. Danish By Design will be receiving stock later this year. We’ll keep you posted!